Windhoek, the capital of Namibia, will host Africa 2019 - Water Storage and Hydropower Development for Africa from April 2 to 4, 2019. It is a conference on the development of hydropower and water storage. Water storage and electricity production from dams… These are activities that are of great importance in Africa, especially as projects are currently multiplying throughout the continent. Experts and leaders from these sectors are meeting in Windhoek, the capital of Namibia, from the 2nd to the 4th of April 2019 to discuss development. Gathered at the Safari Court Conference Centre in Windhoek, the 650 international delegates and expected experts will discuss technical and financial issues, as well as the environmental and social challenge in the implementation of hydropower and water storage projects. Several other topics will be covered, including project preparation, advanced hydroelectric equipment technology, cross-border collaboration in water-related development projects, infrastructure renovation and flood management. Participants will also have the opportunity to discover the Naute Dam, one of the largest in Namibia, which is used to produce drinking water for Keetmanshoop City and to irrigate plantations. They will also discover the Oanab (34 million m3 capacity), Neckartal (960 million m3) and Hardap (320 million m3) dams. According to the event organiser, 80 stands will be set up on the conference site, owned by companies from 40 countries around the world. At the initiative of the AU and ECA, part of the exchanges will focus on major regional projects, especially on climate change resilience, dam and power plant security, project financing, research and development. 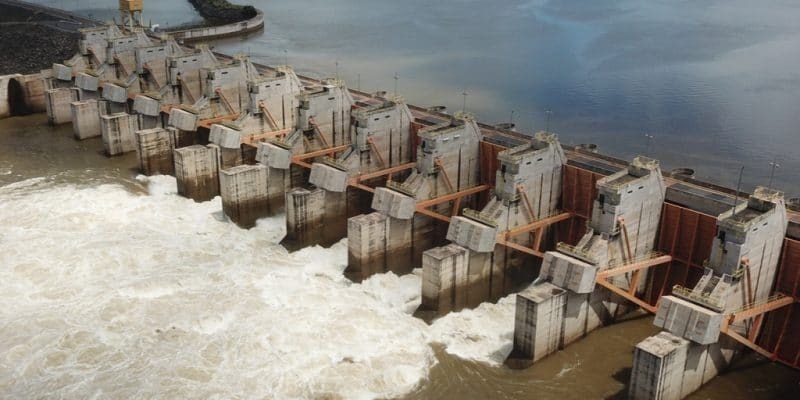 Several workshops will be organised for capacity building of the actors in charge of these major hydroelectric projects.